Coastal shipping is a lifeline for many of Greece’s island communities, playing a leading role in both the transport of people and goods to remote regions, said Greek Shipowners Association for Passenger Ships (SEEN) President Michalis Sakellis during TheSeaNation Conference held at the Eugenides Foundation in Athens, on Wednesday. “There is no doubt about it: problematic coastal transport creates problematic living conditions for the islanders; growth is not possible and the population decline is certain,” said Sakellis, addressing the event titled, “The Global Impact of Shipping”. According to SEEN chief, total coastal passenger transport in Europe amounts to some 215 million passengers a year, with Italy and Greece accounting for 31 percent of total traffic in Europe. Greece accounts for 15 percent of the total, or 32 million, and Italy 16 percent, or 35 million passengers. Sakellis went on to note, however, that Greece has many more islands compared to Italy, with shipping services here required to handle three times the number of destinations. “This makes our work very difficult and complex,” he said. At the same time, in the Greece-Italy route and via Greek shipping lines, 1,600,000 commercial vehicles are transported each year, carrying 13 million tons of freight. 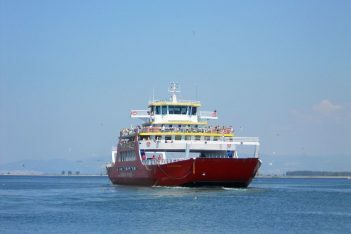 Sakellis also referred to the issue of connectivity, noting that of the 100 islands served in Greece, only 27 have an airport, leaving some 73 islands to be served only by sea and interlinked only by passenger ferries. 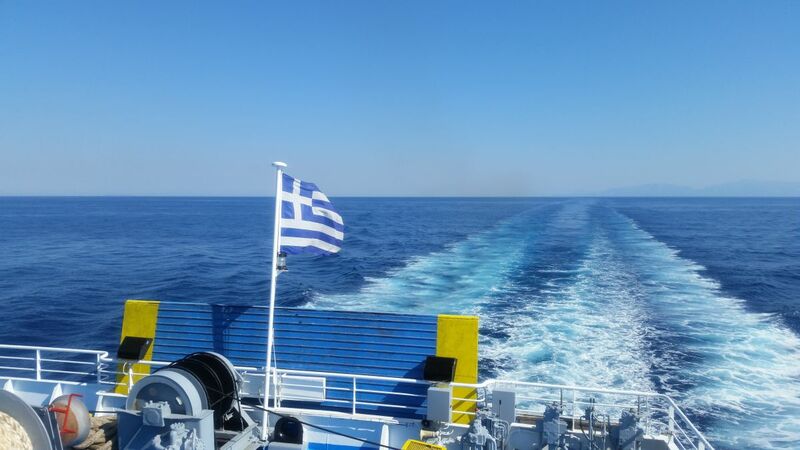 In 2016, Greek ferry services handled some 31.6 million passengers, 8.3 million vehicles and 1.3 million trucks. At the same time, coastal ferry companies transported more 10 million travelers to the Aegean and Ionian islands and 1 million in the Adriatic. 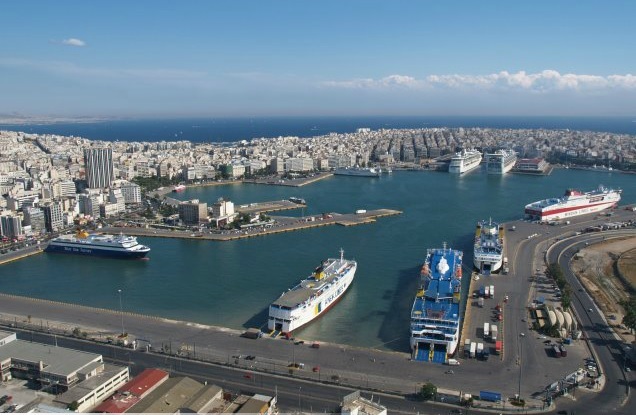 Coastal shipping accounts for 7.3 percent of Greece’s GDP contributing a total of 12.9 billion euros a year. Sakellis concluded by adding that the main obstacles ahead include high fuel prices, the implementation of the new environmental regulations in 2020, and lagging port infrastructure. Five Greek Nature Initiatives Vying for Natura 2000 Award – Vote Now!